Good samaritans are seen everywhere! They are little saviors for those who crucially need help. They remarkably have a heart to help in the best of their capacity and willing to go the extra mile when necessary even if it will cost their time, money and effort. One anonymous samaritan from Green Valley, MO stopped by the side of the road and noticed a sealed box beside a howling dog. 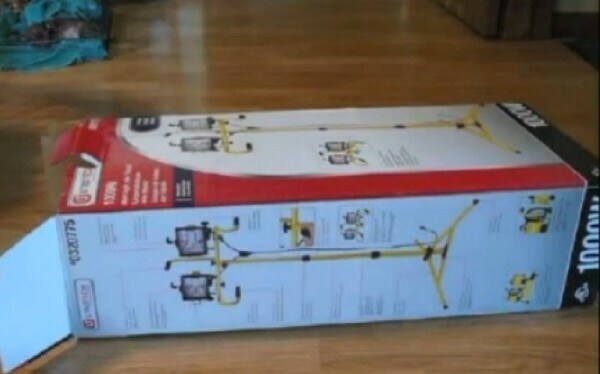 He decided to check what’s inside the box and was surprised and struck to see that four little puppies are all confined together. It seem that these puppies are weak and ill. Sometimes people that can’t afford to take care of their pets, abandon them. 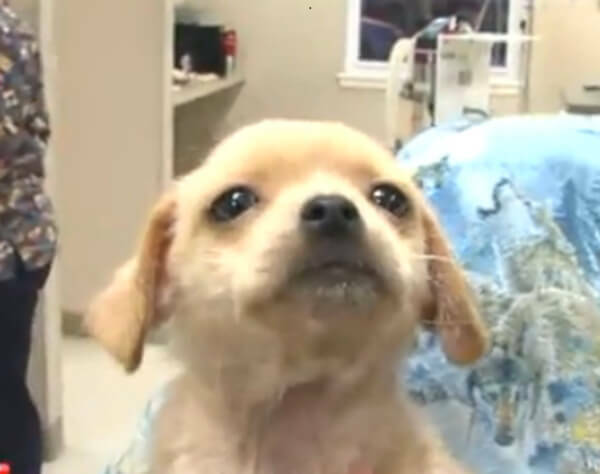 It’s so sad, because these poor little puppies and their mother have to suffer like this. Thanks to the good samaritan who never had a second thought and simply helped and rescued them this story didn’t have a sad ending. This was the box found on the side of the road with another dog sitting beside it. When the box was opened, these four little puppies nestled closely came out. The box was only about four feet in size and only the heat of their bodies kept them warm. 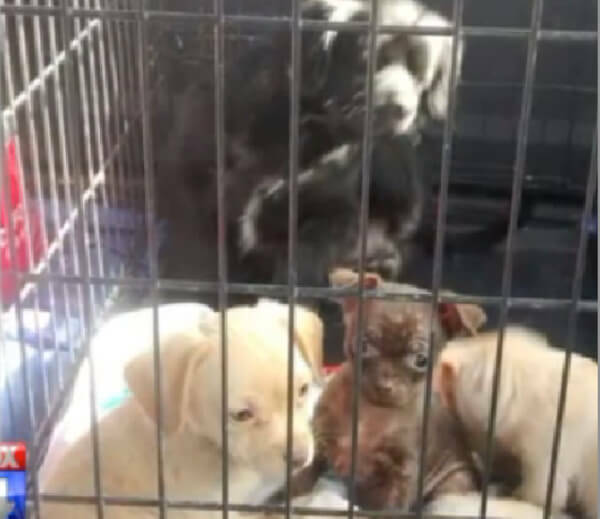 The man who found these puppies contacted the Midwest Animal ResQ whom also responded and travelled almost a hundred mile to bring the animals to Veterinarian Susie Schatz. Had these puppies stayed longer on the road, they won’t survive. They had skin infections and mites all over their bodies. That was indeed the perfect time! These cute puppies hopefully in the future would meet the good samaritan who took the time to pull over his car and rescue them.